Raised in a “Real Estate Family” in Colorado Springs, CO, Graham graduated from Colorado State University in Fort Collins, CO, double majoring in Business Marketing and Restaurant Resort Management. 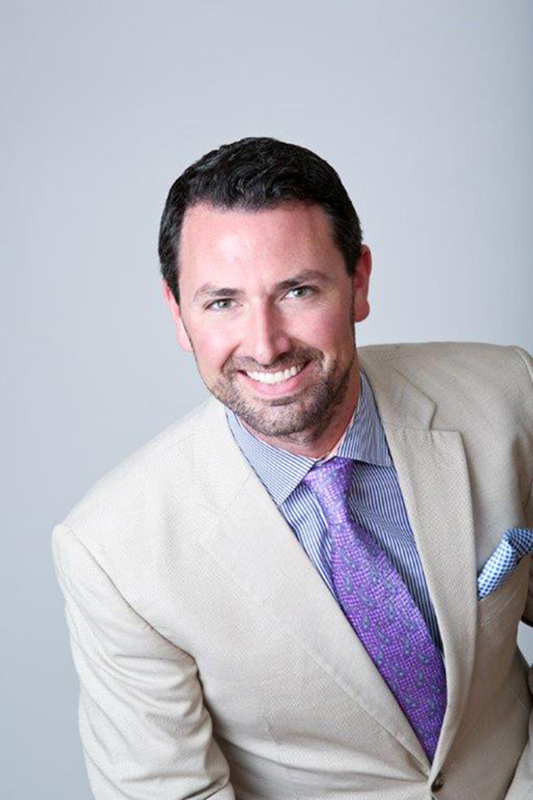 Beginning his career running restaurants and then going into corporate sales with prominent Fortune 500 companies, Graham offers his relationship sales expertise within the Real Estate world. Graham joined his father, Dan Murty with The Murty Group, focusing on relationship first principals and providing superior value to their clients. Graham places teamwork, honesty and integrity as the fundamental principles with buying or selling a home. He is extremely excited to continue to provide the value and expertise that the Murty Group has set in place for the last 25 years. Graham enjoys a variety of sports and activities, including golf, skiing, cooking, traveling and spending quality time with his wife, Emily.